Migration is a defining characteristic of our world with more people on the move than ever before. What does this mean for Melbourne as a cosmopolitan and global city? The second largest city in Australia, Melbourne’s population is on the increase, with temporary and permanent migration influencing the culture and economy of the city. But how does migration effect the design landscape of our city? How do we express the identity of a city rooted in an ancient land and located in the Asia Pacific with a multi-cultural population? 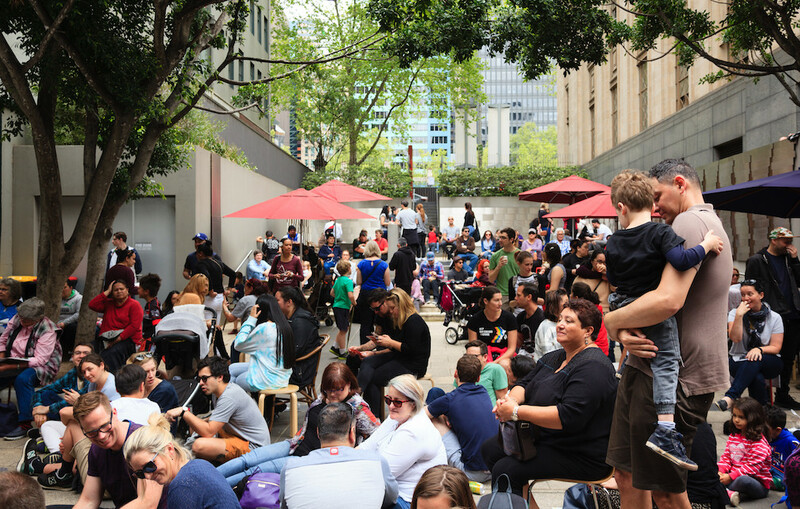 Journalist Bhakthi Puvanenthiran, urbanist Helen Day, architect Yvonne Meng and researcher Dr Kate Shaw will be in conversation with Padmini Sebastian from the Immigration Museum and will discuss and ignite ideas for Melbourne today and in the future. This MTalks is presented by the Immigration Museum.